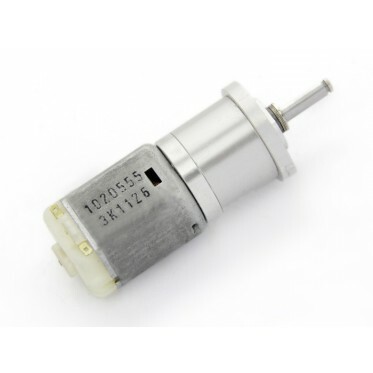 This Motor Mainly used in robot platform and car provide power, Good quality and long lifetime, High torgue and Low nosie. 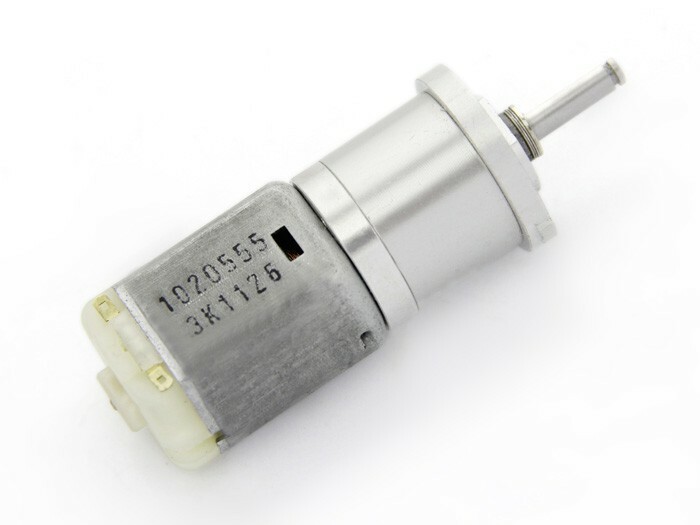 It's running at 201RPM. ? 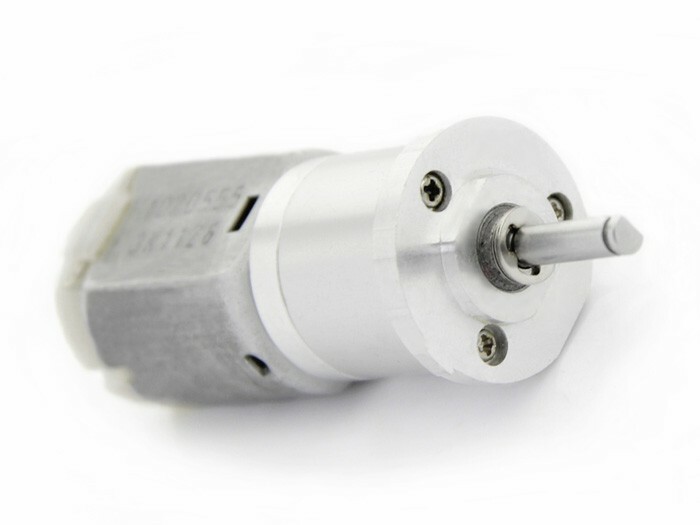 Specifications •Work Voltage: DC 3~24V •No load speed: 80~800rpm •No load out put: 0.14~3.1W •No load torque: 0.3~4kg.cm •Diameter: 24mm •lenth: 55mm •Shaft Diameter: 4mm •Shaft lenth: 16mm •Weight:70g For any technical support or suggestion, please kindly go to our forum.